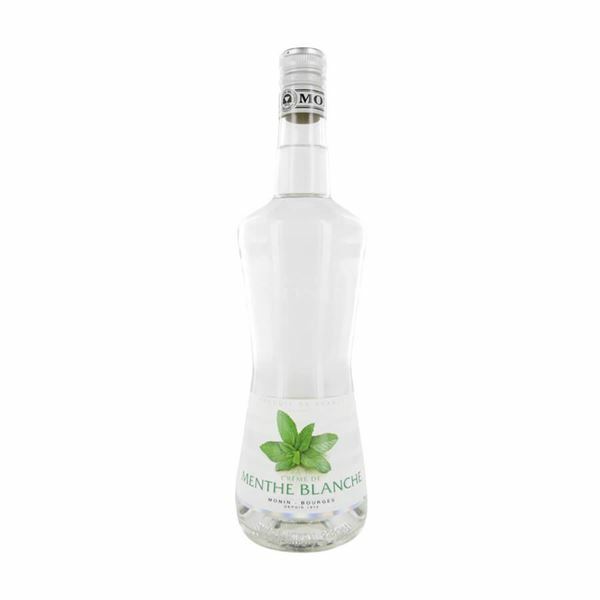 The crystal clear hues of monin menthe white liqueur hide a sharp and tantalising flavour which cools the tongue and adds a real kick to any cocktail. its aroma is rich in both tingly spearmint and fresh peppermint and the flavour too has hints of each of these mint flavours, with the coolness coming through underneath. a perfect partner for sweet chocolate desserts or cream-based cocktails, the flavour of monin menthe white is a must for mixologists who want the freshness of mint without the usual green hues.